When General James Edward Oglethorpe landed on the bluff of Savannah in 1733, he had plans to create a colony that would welcome the poor with open arms and serve as a haven for imprisoned debtors. Oglethorpe’s plan may not have come to fruition, but his compassion for those operating on a smaller budget lives on in 21st century Savannah. 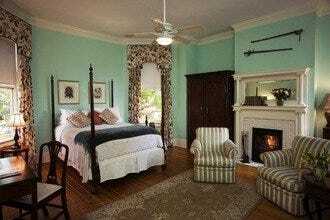 You simply don’t have to spend a lot of money to have a good time in Savannah. Savannah’s 22 public squares are the city’s ultimate free attraction. Be sure to check out the soaring monument of General Casimir Pulaski in Monterey Square, learn about the fascinating history of Native American Chief Tomochichi at his gravesite in Wright Square, and sit on one of the benches in Chippewa Square where Tom Hanks filmed Forrest Gump. 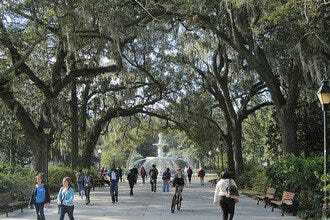 Other great free attractions in Downtown Savannah include Forsyth Park, River Street, City Market and the Cathedral of St. John the Baptist. 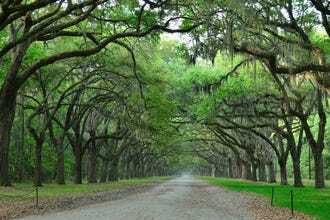 If you have transportation and are willing to travel outside the Historic District, you can enjoy the sun and surf at Tybee Island Beach, explore the flora at the Savannah Botanical Gardens and visit the gravesites of famous Savannahians at Bonaventure Cemetery, the city’s most beautiful final resting place. 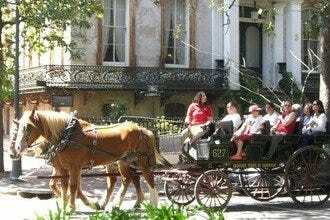 Savannah also hosts a number of annual festivals that don’t require admission and that offer free entertainment and other perks. 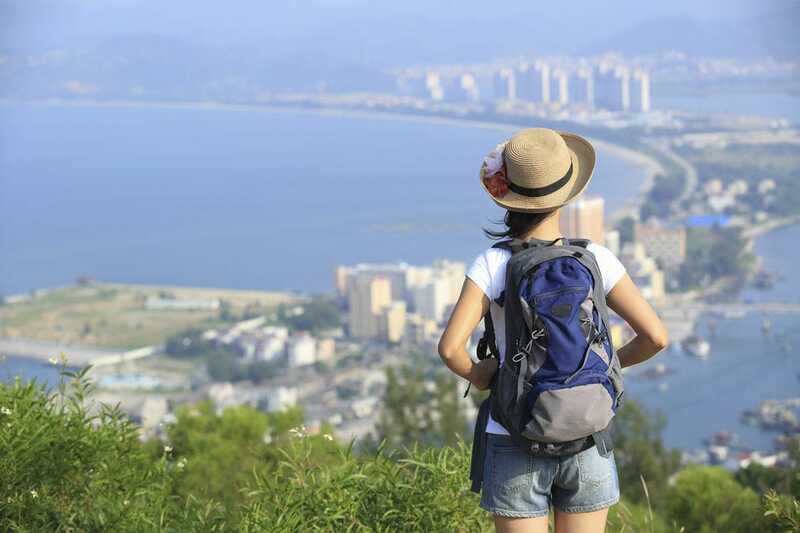 Among the most popular annual events are the St. Patrick’s Day parade in March, the Sidewalk Arts Festival in the spring and the Children’s Book Festival in the fall. During this annual festival, held every November in Forsyth Park, nationally recognized authors and illustrators sign autographs, read from their books and field questions from curious kids. Past guests have included Don't Let the Pigeon Drive the Bus author/illustrator Mo Willems, Skippyjon Jones author/illustrtor Judy Schachner, and Pinkalicious author/illustrator Victoria Kann, in addition to numerous authors and illustrators from Savannah and the surrounding area. Kids can get creative at crafts tables, have their picture taken with storybook characters and enjoy live entertainment. Food is available for purchase from various vendors and, of course, there's an incredible selection of books for sale. 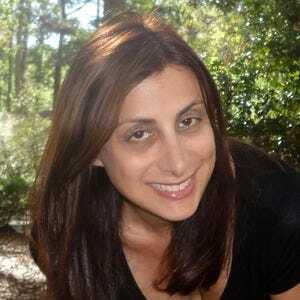 The festival is presented by Live Oak Public Libraries and the City of Savannah. 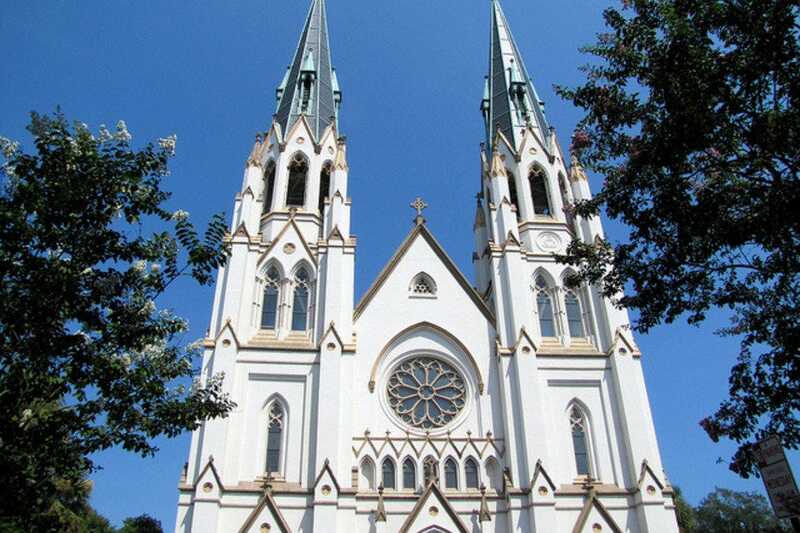 Without a doubt one of the most visually stunning pieces of architecture in the city, the Cathedral of St. John the Baptist was dedicated in 1876 and today serves as Mother Church of the Roman Catholic Diocese of Savannah. Though it was almost entirely destroyed by a fire in 1898, it was rebuilt the next year and restored to its former glory. The inside of the cathedral features dramatic stained glass windows, renaissance-style murals, a 9,000 pound altar made of carved Carrar marble and a Noack pipe organ with 34 ranks and 2,308 pipes. Visitors are welcome to tour the cathedral daily between 9 a.m. and 5 p.m. The public may attend noon mass Monday through Saturday, however, no pictures are allowed during the service. It's always a good idea to call in advance to make sure there are no private events preventing the public from touring the cathedral before making plans to visit. If you're looking to pick up some Savannah souvenirs during your visit, River Street is the place to shop. 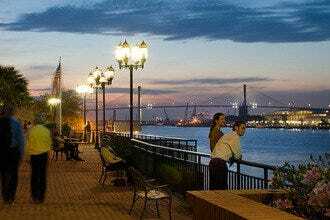 But Savannah T-shirts and magnets aren't the only reason to hit up the historic street that overlooks the Savannah River. There's something for collectors (True Grits, a shop that specializes in Civil War artifacts), peanut lovers (The Peanut Shop of Savannah, a store that sells more than 50 varieties of hand-roasted peanuts) and book lovers (Books on Bay, a bookstore that features thousands of books from the 1700s to the late 1900s). There are also lovely galleries, an open-air marketplace, a good selection of restaurants and bars, and not one, but two candy stores. So many great shopping options, plus numerous special events held throughout the year in which vendors sell their arts and crafts, make River Street a one-stop shopping destination that you don't want to miss. Each year, thousands of people flock to the city's historic Forsyth Park to view the temporary chalk masterpieces created during the annual Sidewalk Arts Festival. Hosted by the Savannah College of Art and Design, the event includes a chalk competition for students, alumni and prospective students. Participants work individually or in groups to create an outdoor museum of jaw-dropping street paintings. Judges give awards to the best work in several categories. 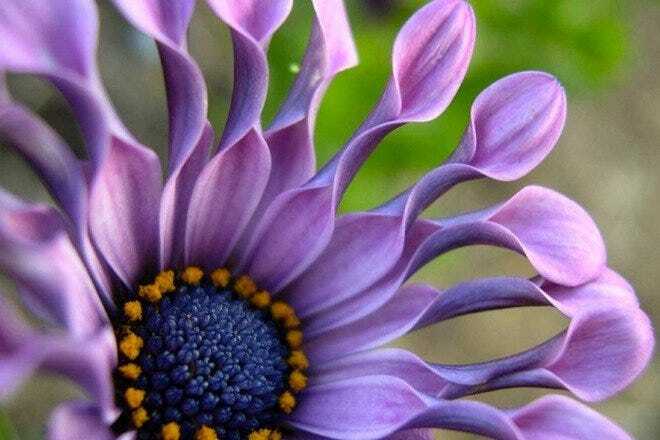 The festival, which is usually held in late April, is free to the public, and attendees are encouraged to photograph their favorite pieces. 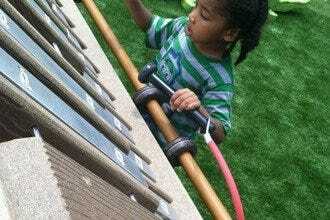 The day's festivities also include music, food and fun, interactive activities for kids. This 30-acre park at the southern edge of the Historic District has a little bit of something for everyone. The park's magnificent two-tiered, white cast-iron fountain, which was made famous in Midnight in the Garden of Good and Evil, is a visual masterpiece and probably the most photographed attraction in all of Savannah. Two large expanses of grass, separated by a walkway, are perfect for throwing a disc, sunbathing or having a picnic. Two playgrounds, one for younger kids and one for older ones, give children an opportunity to burn off steam while adults can relax and keep an eye on them in the nearby shade. The park café serves breakfast and lunch items, along with an array of beverages including Starbucks coffee, beer and wine. Owned and operated by the Savannah Area Council of Garden Clubs, this beautiful botanical garden features an array of diverse plant life, including a rose garden, perennial garden, camellia collection, fern garden, herb parterre, vegetable garden and children's garden, along with a native plant collection and more. The sprawling green space also features a two-acre pond, peaceful walking trails, an amphitheater and the historic Reinhard House, a 19th-century vernacular farmhouse. 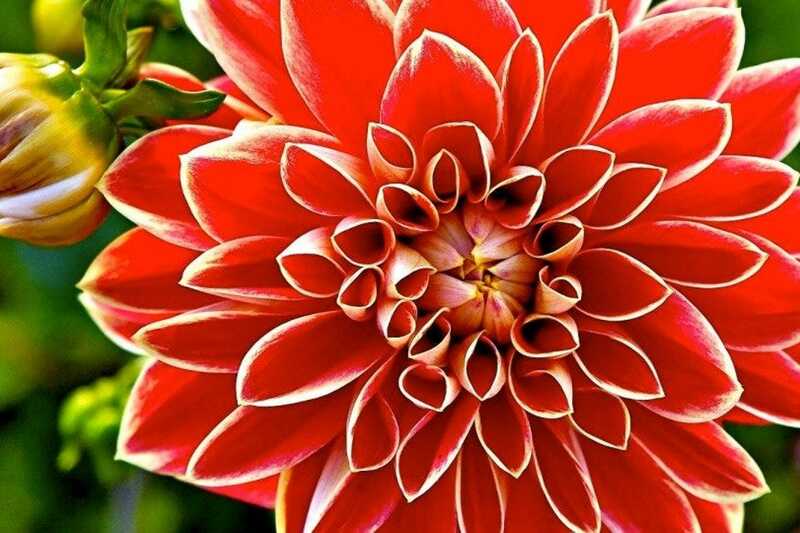 The garden is open every day during daylight hours throughout the year. Admission is free, but donations are appreciated. The garden's walkways are largely wheelchair accessible, and benches are located throughout. Tybee Island, a quirky beach town on the Atlantic Ocean about 20 minutes from Downtown Savannah, is the perfect place for a laid back day at the beach. Those wanting a quieter afternoon at the shore should head to the North Beach, a serene section of the island with a lovely view of the Tybee Lighthouse. 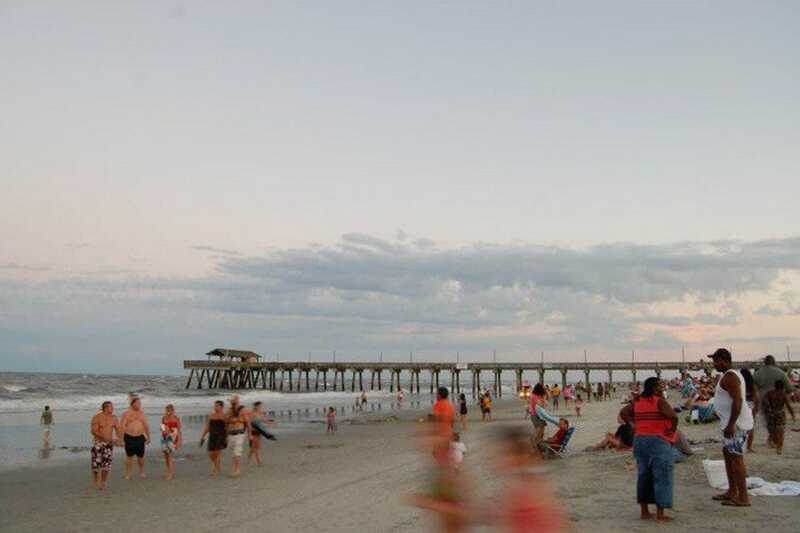 Visitors seeking a more social experience and access to restaurants, public restrooms and shops will enjoy the beach near the Tybee Pier and Pavilion. 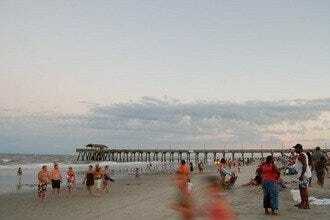 Attractions on the island include the Tybee Marine Science Center and the Tybee Island Light Station and Museum. 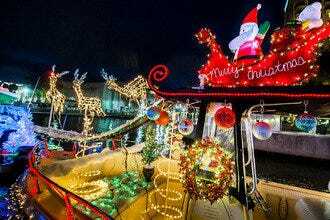 Annual festivals, among them the Beach Bum Parade in the spring and the Pirates Fest in the fall, draw lively crowds and are a sure bet to entertain both young and old. This storied 150-year-old cemetery, perched on the bluff overlooking the Wilmington River, is at once beautiful and haunting. 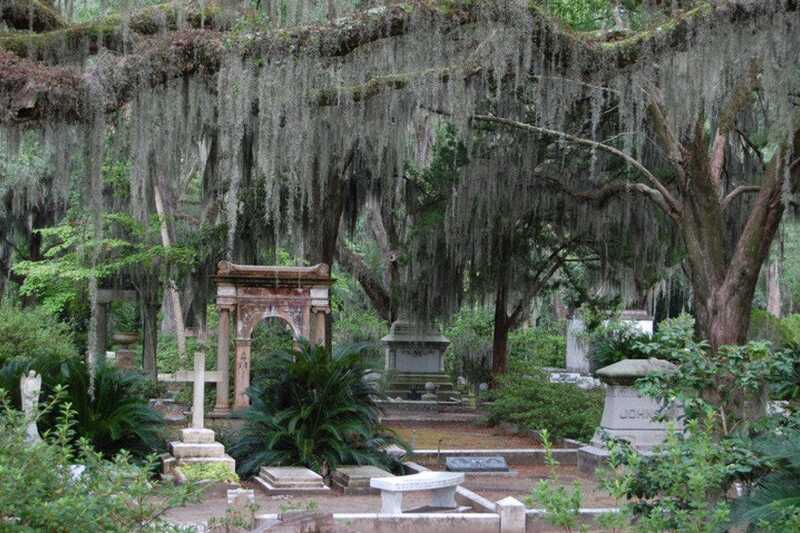 The final resting place for may famous Savannahians, among them lyricist Johnny Mercer and poet Conrad Aiken, the 160-acre cemetery features striking monuments, elaborate burial vaults and grand live oak trees. 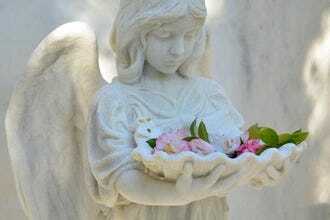 Visitors will enjoy exploring the gravesites, many of which date back to the mid-19th century, and taking in the breathtaking view of the nearby river. 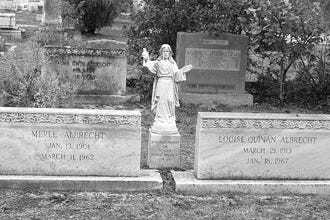 While visitors will have plenty to keep them occupied in the main section of the cemetery, those who want the full Bonaventure experience should also visit the cemetery's Greenwich section, which requires a drive or hike around neighboring Forest Lawn Cemetery. The journey is well worth it: among the treasures in the Greenwich section are a reflection pond that was used in several early 20th-century silent films and a scenic view of the river and marsh. Held annually in March, Savannah's St. Patrick's Day celebration is the second largest in the country. The event is open to the public and begins with a St. Patrick's Day parade through Downtown Savannah that features colorful floats, marching bands from around the country, local dignitaries and more. 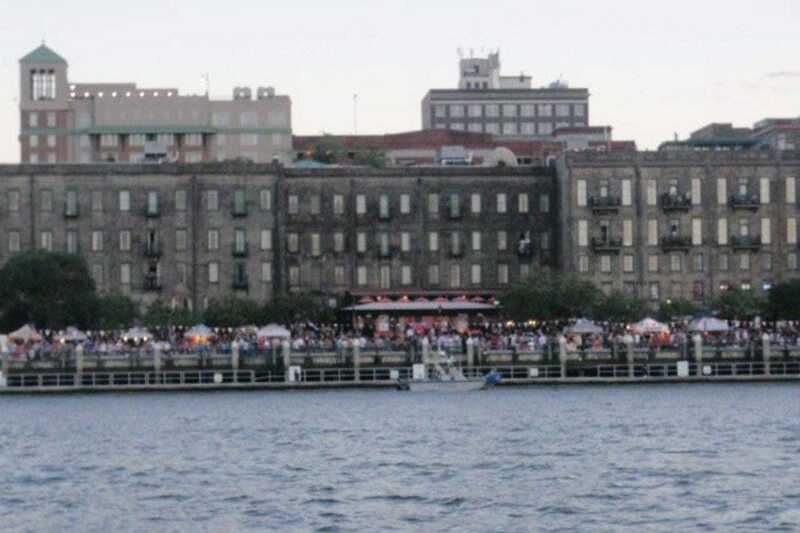 The rest of the celebration takes place along the city's historic riverfront and includes musical entertainment throughout the day, as well as interactive games and contests. Food and beverage vendors are peppered throughout the streets to serve the crowds. Events preceding the parade include the investiture of the parade's Grand Marshal, the 'greening' of the fountain in Forsyth Park and a Tara Feis celebration, among others. On the morning of the parade, mass is held at the Cathedral of St. John the Baptist church. When James Edward Oglethorpe founded Savannah in 1733, he planned the city around four open squares. His master plan, based on a series of grids, allowed for the addition of more squares, and today the city's 22 public squares are one of Savannah's defining features. The squares, many of which are surrounded by dramatic 19th-century mansions, feature plenty of green space, benches and oak trees. Some of the city's most famous monuments are found in the squares, among them the magnificent bronze statue of Oglethorpe in Chippewa Square and the grand 55-foot Italian marble monument of General Count Casimir Pulaski in Monterey Square. 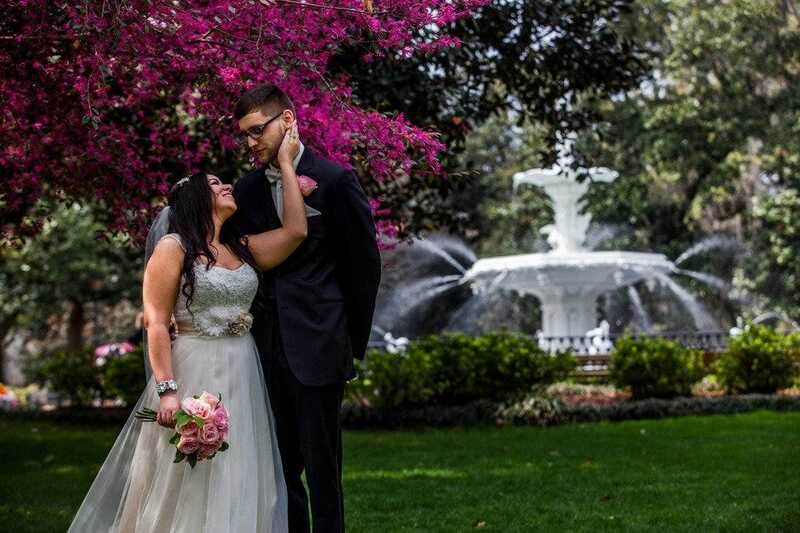 The squares not only celebrate Savannah's past, but they also play an important role in the future of many brides and grooms, who have made the squares one of the most popular destination wedding spots in the country.